Reports claims that the largest online social media platform, Facebook, is trying to build a new application for television set-top boxes with Apple TV part of the target devices. Facebook is doing anything possible to expand its earning nets by bringing in whole lot of features and expanding their app base to target other devices. Facebook is trying to create a video base ads service to add to the already existing text or photo-based ads. This will mean Facebook can offer live video and video advertisement service to advertisers. That should sound a good news to media buyers, advertisers and business owners who already love patronizing Facebook ad services. 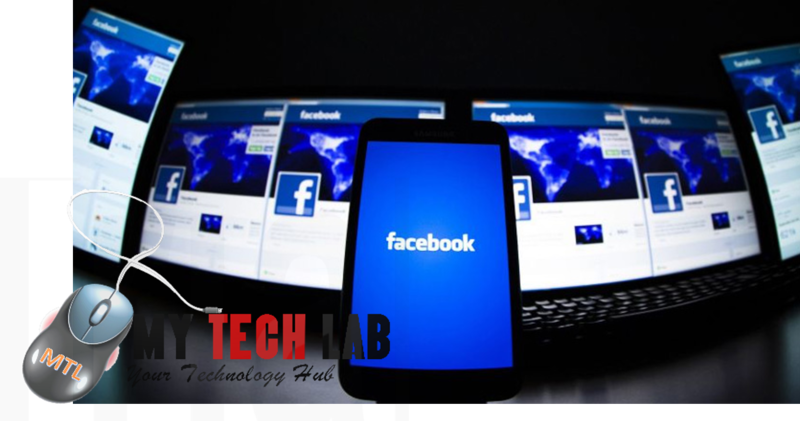 Whiles this is in light a good news for advertisers, it mean for Facebook a continuous growth in revenue as video ads seem to fetch more higher rates from buyers than text or photo-based ads will do. Live video streaming is becoming increasingly competitive recently on social platforms. a lot of companies out there which have a social media handle prefer to give a live feel of the programs to their followers by providing a streaming page. this includes major sports events and high profile events. Football fun pages also provide this streaming option on Facebook to its live football games. and so this will prove a good step for Facebook and the advertising space as well.